At Eversat our customers are priority number one. We strive to assist our customers in any way they need, providing as much information, training, and assistance as is necessary. Thus, our highly qualified support team offers comprehensive in-factory or on-site problem resolution ensuring the highest levels of availability. Eversat training department is designed to give you the best possible experience. 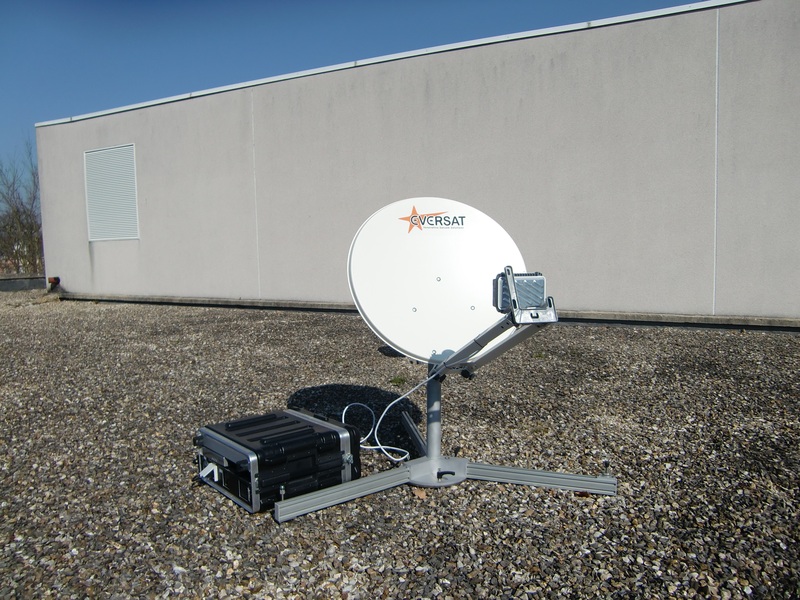 The training is a combination of lecture and hands-on experience giving you the knowledge you need to operate and maintain your Eversat satellite equipment. We can deliver training courses in our factory or on-site at your location. -Antennas (active and passive), Radome, Amplifiers (Low Noise Amplifiers, High Power Amplifiers), Filters, etc.